A 580 kilometre cycling adventure to the German border from Paris is the best way to experience that French joie de vivre. From the passenger seat of a microlight, a scenic flight over New Caledonia’s sparkling lagoon offers the best views. 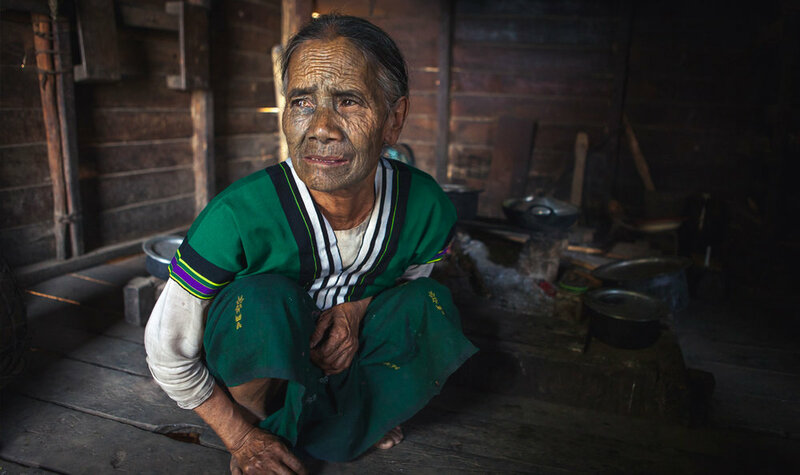 For more than a millennium, Burma’s Chin people tattooed the faces of their women. But the tradition is fading, fast. In a remote corner of Rajasthan, the Thar Desert is best explored from high atop a camel.